​ Harry Fontana on guitar and lead vocals. Listen right now on CDBaby.com! 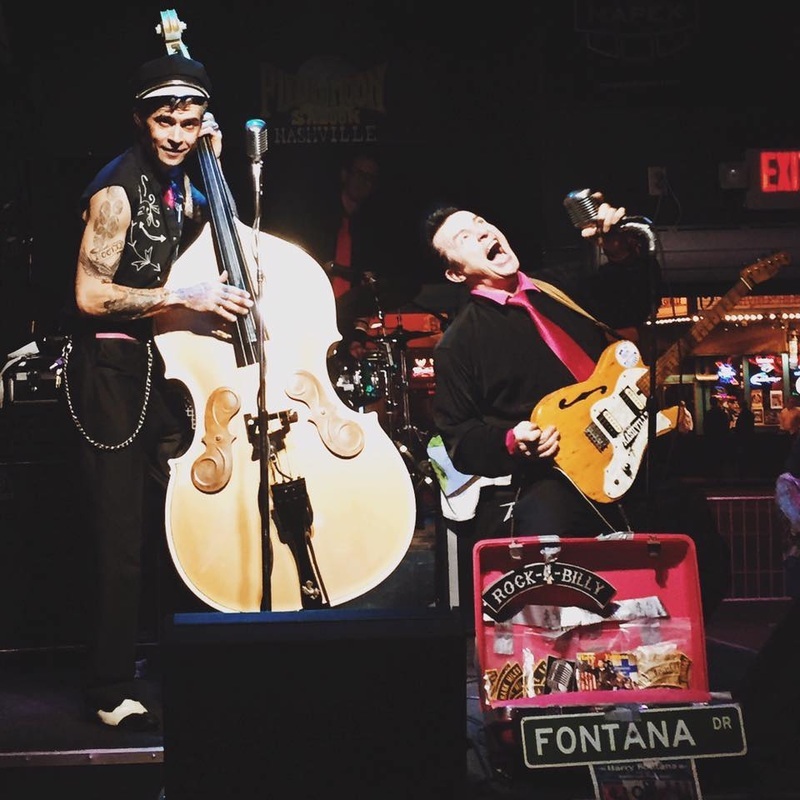 A native of Helsinki, Finland, Harry Fontana started his career as a Rockabilly star at the age of seven. 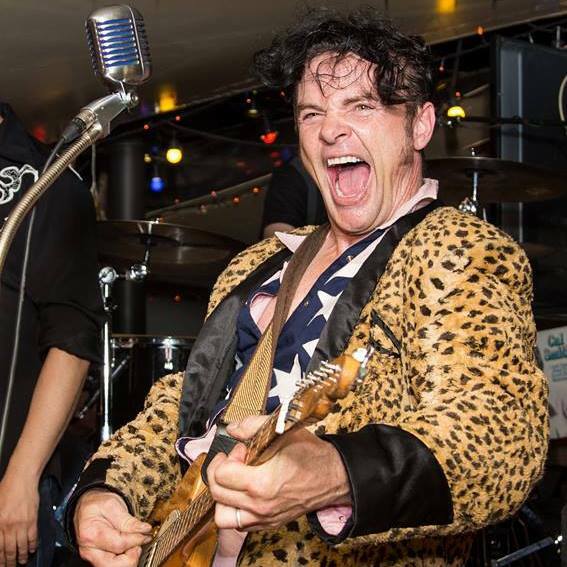 His musical journey led him to Nashville, TN, in 1992, where he quickly became the premier act on the Rockabilly scene. 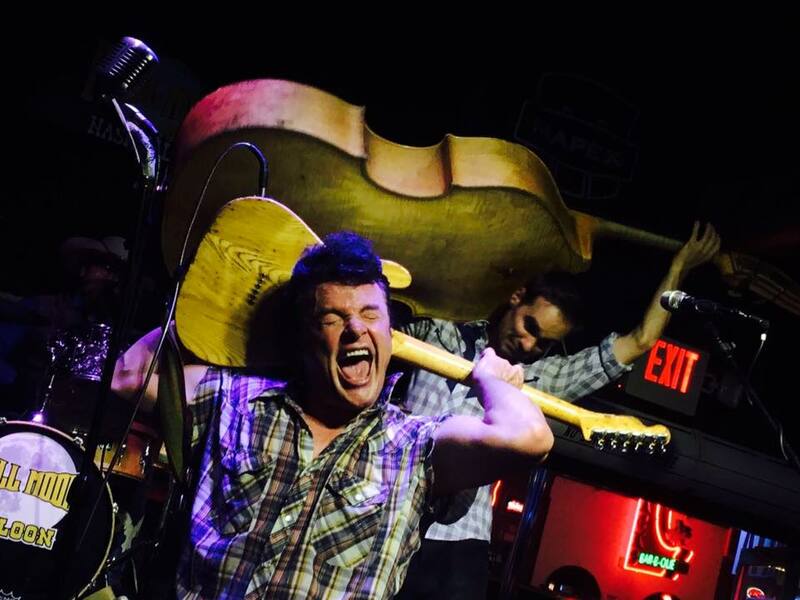 He is a veteran of Nashville's Lower Broadway, and has been a featured act at Robert's Western World, Layla's Bluegrass Inn, Wolfie's, The Wheel, Full Moon Saloon, and many other venues. 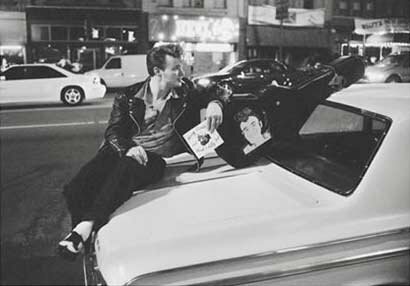 Harry was inspired by James Dean in Rebel Without a Cause to start his first band, The Thunderbirds, at the age of thirteen. 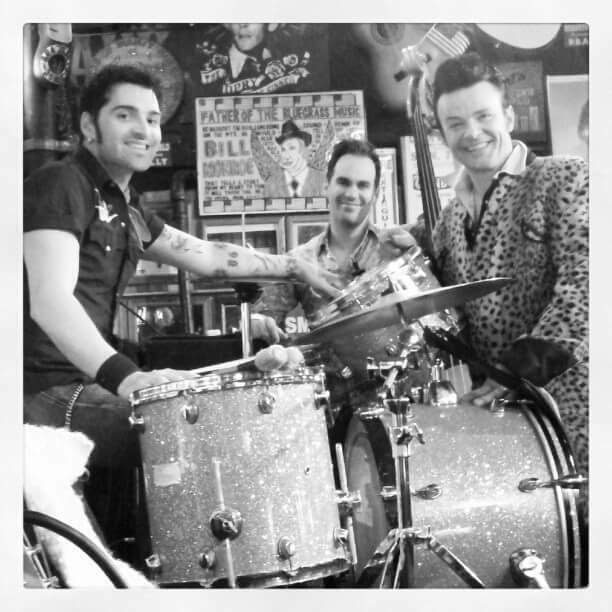 After settling in Nashville, Harry founded the Tennessee Tone Boys in 1996, a high energy trio that performs Rockabilly classics and originals and has become a beloved favorite of locals and Nashville visitors from around the world. 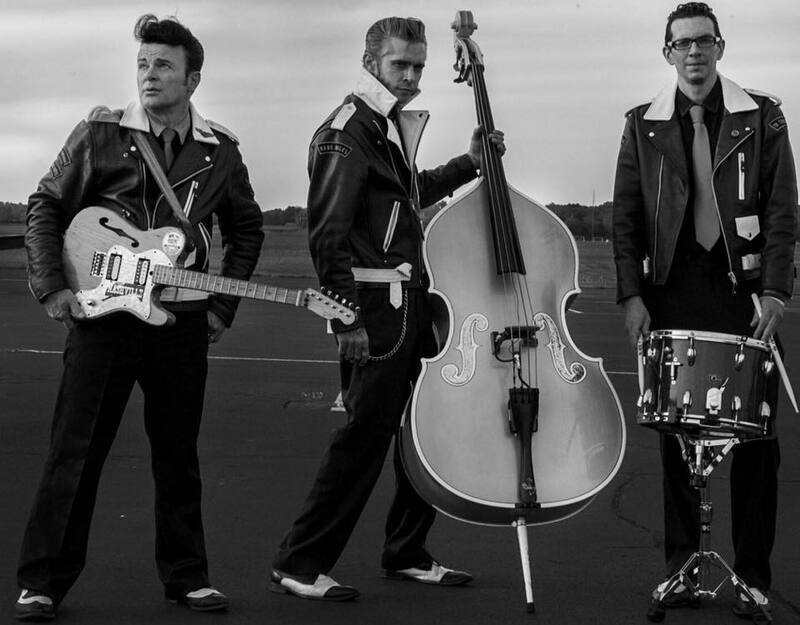 Currently featuring Harry on guitar and lead vocals, Nate Stalfa on drums, and Hank Miles on upright bass, there are also a handful of Lifetime Tennessee Tone Boys who have been members in the past and continue to lend their talent on occasion, including Slick Joe Fick, David Graham, Dave Roe, and others.